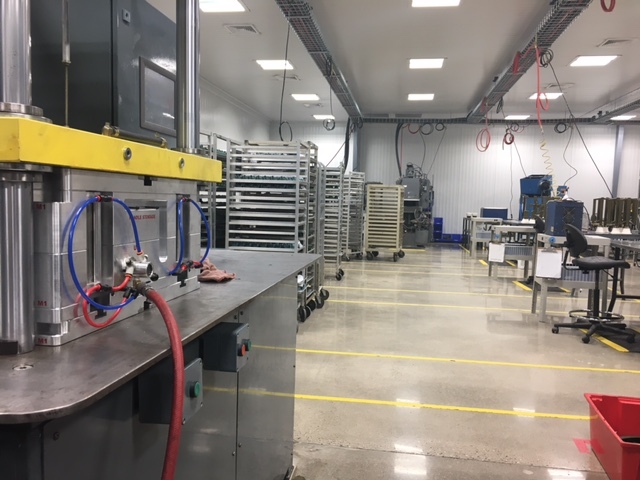 We are very pleased to announce that the wax department upgrade in our US plant is now complete! Desiree Schwartz, Production Planner, quotes “Ergonomics, efficiency and operator flexibility are the key factors behind the revised layout of our new wax department in our Warsaw plant. Also, the new automated injection machines have vastly decreased cycle time, which in turn has reduced manufacture lead-time and cost, which has been received well by our customers”. We invest our profits back into the business to allow us to be constantly active in the field of developing innovative process improvements in casting manufacturing.